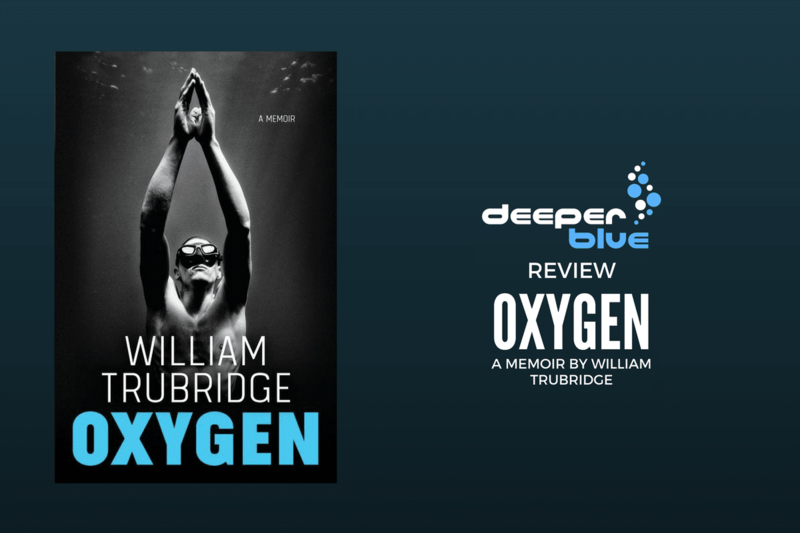 Oxygen by William Trubridge is a wonderful book. When I first heard about it, I immediately thought “Isn’t Will a bit young to be writing a memoir?” After reading it, well, he’ll just have to write another one later, maybe call it ‘O2-2’. The book, like Will, revolves around freediving. The narrative progresses into and through Will’s evolution as a competitive freediver. 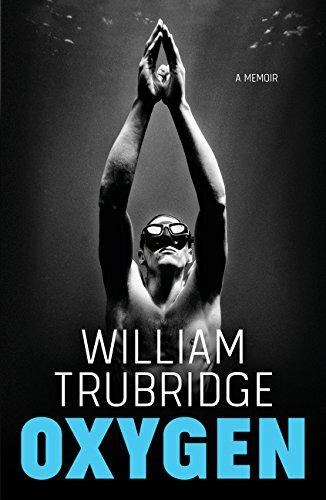 His writing on this subject is evocative, insightful, compelling, and sprinkled with gems of hard-won wisdom that will make this book a valued reference on any free-diver’s shelf. Among the many good things this book has to offer, is a surplus of intensity. Will takes the reader along on a number of dives. The writing is so compelling that I, quite literally, found myself holding my breath. 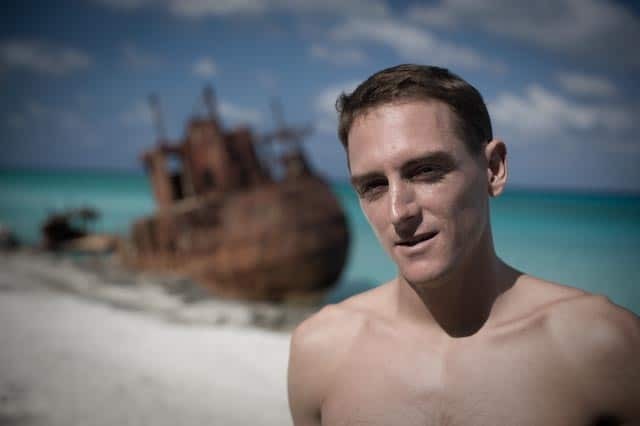 There is a heart-wrenching account of the final dive of Will’s friend, Nick Mevoli, who suffered fatal lung damage at Vertical Blue 2013. Oxygen is rich and well-crafted. 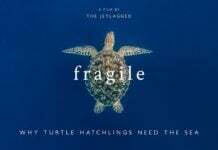 It describes the pressures, risks, strategies, and emotional sea changes of freediving at the outer edge of the human aquatic potential, sometimes over-against a background of serious illness and a fracturing marriage. 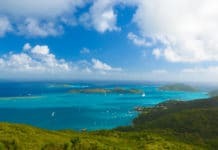 It is precise and scientific, yet woven with warmth, understanding, friendship, and a wonderful sense of context. Oxygen is a must-have for anyone with even a passing interest in freediving. I know of no other work that matches its scope and depth (no pun intended!) 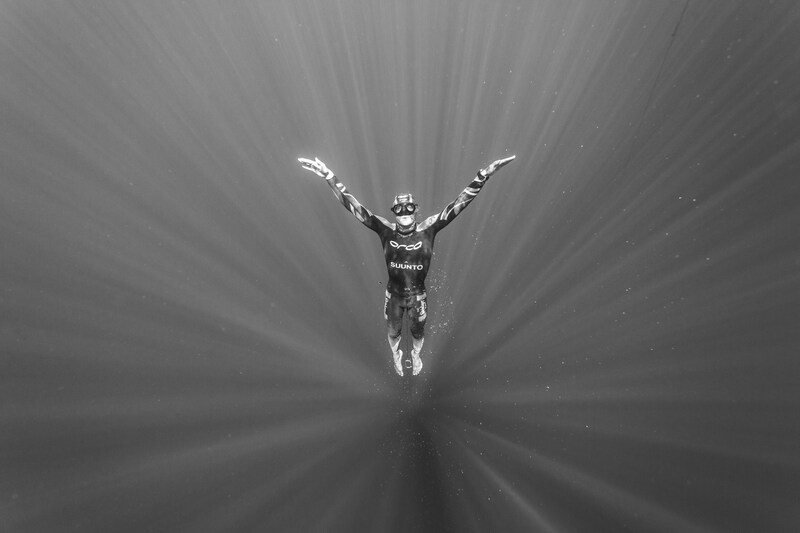 as both a narrative and as a vehicle for insight into the art and science of freediving. If you are a free-diver, you need this book. If you know one, at least part of your holiday gift-giving is decided.